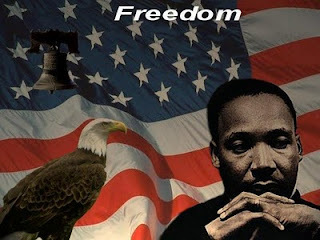 truthfulmind: Time to Heed The Warnings of Dr. Martin Luther King Jr.
Time to Heed The Warnings of Dr. Martin Luther King Jr. In a time of Peace there are so many people living in the midst of social, political and economic violence everyday. The only way to have Peace is to create Peace. We create peace by our thoughts, words, action, intentions and deeds. Chose peaceful solutions you create peace. Violence creates violence. Dr, Martin Luther King, Jr. warned us "
It is no longer a choice between violence and nonviolence in this world: it's nonviolence or nonexistence; that is where we are today.